A rendering of how changes in an electron’s motion (bottom) alter the scattering of light (top), as measured in a new experiment that scattered more than 500 photons of light from a single electron. Previous experiments had managed to scatter no more than a few photons at a time. By focusing laser light to a brightness 1 billion times greater than the surface of the sun — the brightest light ever produced on Earth — the physicists have observed changes in a vision-enabling interaction between light and matter. Donald Umstadter and colleagues at the university’s Extreme Light Laboratory fired their Diocles Laser at helium-suspended electrons to measure how the laser’s photons — considered both particles and waves of light — scattered from a single electron after striking it. Using a laser focused to the brightest intensity yet recorded, physicists at the Extreme Light Laboratory produced unique X-ray pulses with greater energy than their conventional counterparts. The team demonstrated these X-rays by imaging the circuitry of a USB drive. As physicists themselves, Umstadter and his colleagues also expressed excitement for the scientific implications of their experiment. By establishing a relationship between the laser’s brightness and the properties of its scattered light, the team confirmed a recently proposed method for measuring a laser’s peak intensity. The study also supported several longstanding hypotheses that technological limitations had kept physicists from directly testing. 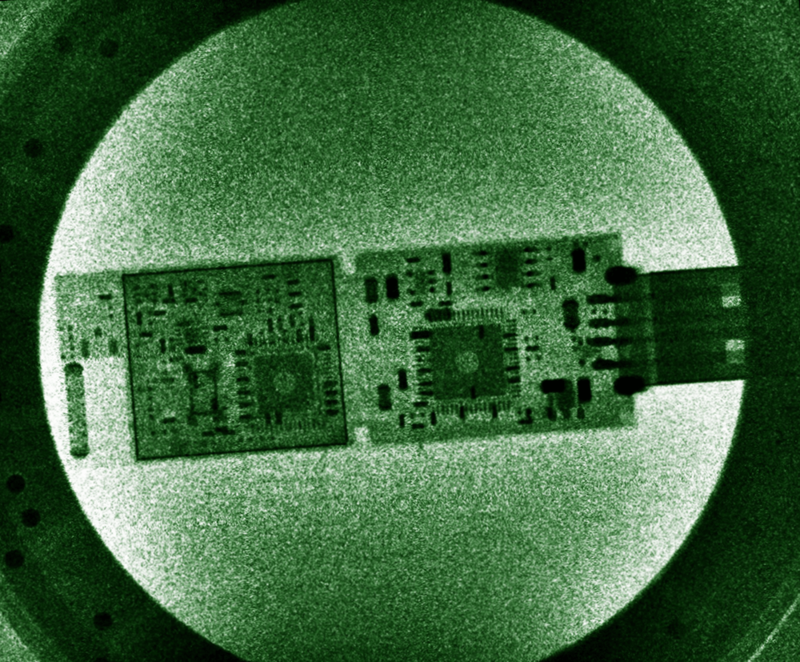 April 15, 2019 - Polarizing the Data Center: Spin Lasers Deliver 240 Gigabits Per Second IEEE SpectrumNext-generation, low-power optical data transmission may rely on polarization rather than switching laser pulses on and off. March 22, 2019 - Remote detection of radioactive material using mid-IR laser–driven electron avalanche Science AdvancesRemote detection of a distant, shielded sample of radioactive material is an important goal, but it is made difficult by the finite spatial range of the decay products. April 17, 2019 - Semiconductor Laser Diode Market Report: Projected To Exceed Production Volume, Consumption Volume, Revenue and Growth Rate 2025 Market Research GazetteSemiconductor Laser Diode Market (6 Year Forecast 2019-2025) report provides market Overview, Classification, Industry Value, Price, Cost and Gross Profit. April 9, 2019 - In Laser Welding, Power Needs Precision Advanced ManufacturingWith greater laser power being used to weld sheet metal, tubes, copper and aluminum, operators must deliver that power with a precision that avoids defects. March 28, 2019 - Florida man gets prison time for pointing laser at Sheriff's Office helicopter ABC Action NewsA Florida man has been sentenced to a year and nine months in federal prison for aiming a laser pointer at a Sheriff's Office helicopter.